Tune in to hear the Messenger Marshall Vian Summers, interviewed by Sean Moncrieff on NewsTalk 106 in Dublin, Ireland. The Messenger will be heard by people all across Ireland, an estimated 8% of radio listeners nationwide. 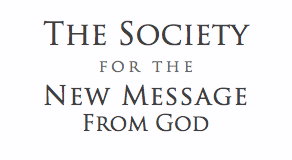 by their discovery of the New Message from God. The interviews is expected to be 10 minutes long.